Hello and welcome to our WICM website. You will find lots of information here about our club, both for existing members and for anyone interested in joining us. Our Association is organised according to French rules and regulations with a Committee and President that are voted in on an annual basis at our June AGM. 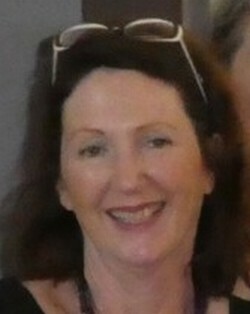 There is a membership form on the Apply to Join page and my contact details if you would like to have a chat. 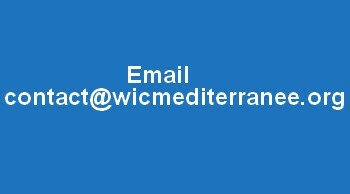 We also have a Facebook page www.facebook.com/WICMed which is kept up to date with details of our various activities and outings. We are a group of about 70 women of many different nationalities who like to get together for regular social meetings and various fun activities. Our monthly meetings are held on the 2nd Thursday of every month at the Maison pour Tous in Florensac. We enjoy a cup of tea or coffee (on special occasions we have ‘bubbly’!) and listen to a speaker. This year, for example, we have enjoyed a talk on hats by one of our members, how to stay beautiful by a local beautician, and 19th century Paris by one our member’s husbands. These meetings and the talks are all held in English. You can see details of our monthly meetings on the page What? Meetings. We also organise regular activity groups let by various members. Currently we have a book group, singing group, walking group, craft groups (one for beadwork, one for paper craftwork), anglo French conversation, sucré salé and a bridge group. One of our members suggested a line-dancing group so we will be starting that shortly. Outings are also very popular. 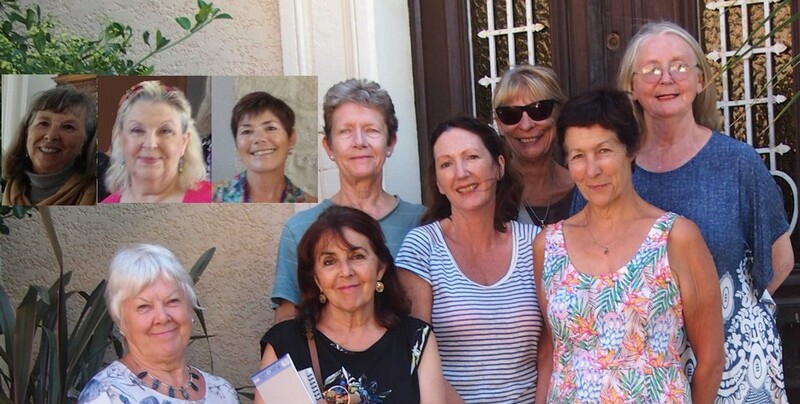 These can be local – we will be doing a guided walking tour of Béziers later this year – or further afield. These are researched and organised by the Committee. Recently we have visited Montpellier, the Limoux Carnival, Perpignan and the Carriére des Lumières at Les Baux. Photos and details can be seen on the What?Events page. If you would like to find out more about us, visitors are welcome to come to a couple of our monthly meetings in Florensac before joining up. The yearly fee is 25 euros.